Bill Moggridge, a British designer who created the very first clamshell-style laptop, has died age 69. The Smithsonian Cooper-Hewitt National Design Museum has announced that Moggridge, its director, died on Saturday from cancer. 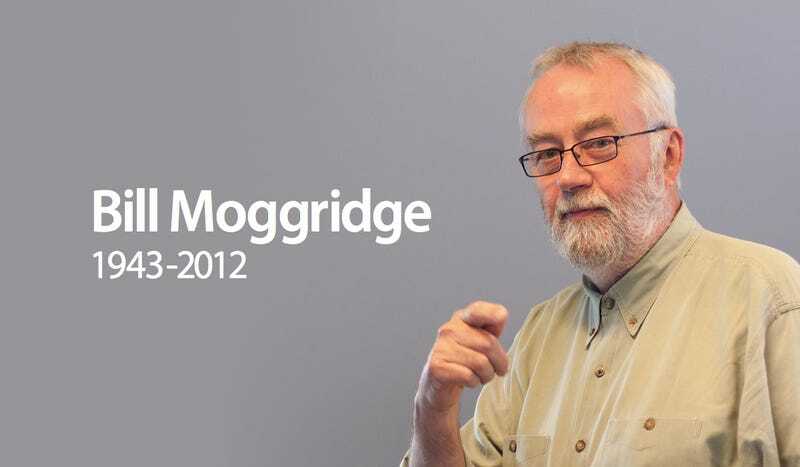 Moggridge is undeniably most famous for designing the Grid Compass computer all the way back in 1982. In particular, he was responsible for pushing for a computer design which included a flat-panel screen that folded down onto the device's own keyboard, along with compact circuitry to keep it portable. Clunky now, perhaps, but its clamshell design, matte black finish and tight angles are still enough to get us "all hot and bothered". Its impact was celebrated in 2010 when it won the Prince Philip Designers Prize—the oldest design award in the UK. The device wasn't just critically acclaimed, though. Despite its lack of integrated hard disk or floppy drive, the magnesium-cased computer was quickly adopted by NASA and the US military. Hell, it even made its way into space aboard Space Shuttle Discovery in 1985.